Creative communications group DRPG are opening four new offices, including Cologne, Illinois, Dublin and Belfast, increasing the groups locations to seven. The group has also announced a multimillion-pound expansion plan for 2019, this includes a 15,000 sq ft extension to the Worcestershire Global Headquarters, which will include digital design and motion graphics studios, a team wellbeing centre, dedicated space for the DRPG training academy and a roof top recreational terrace. The opening of the global offices will see an increase in team members across the business. 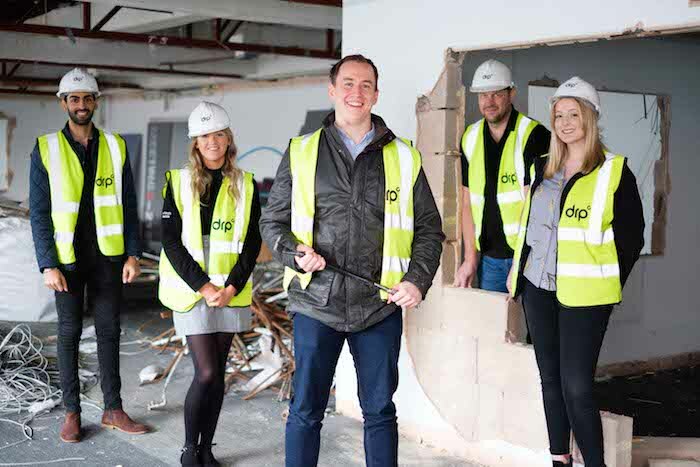 With the HQ expansion, DRPG Studioswill be the largest corporate communications facility of its kind in the UK and Europe.